Loewe has just announced its new face for Loewe Men: Josh O’Connor, a 27-year-old up-and-coming British actor, who was awarded Best Actor for God’s Own Country at the British Independent Film Awards the other night. 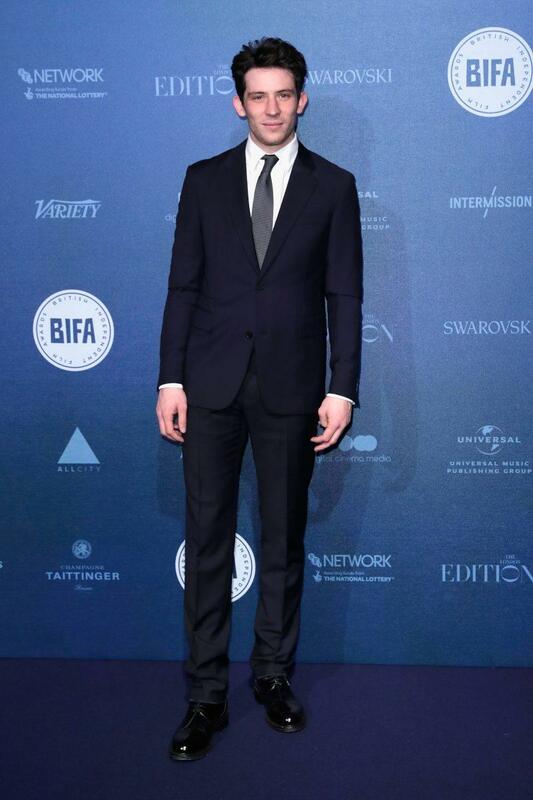 He accepted the award in a Loewe suit, naturally. In case you haven’t heard of O’Connor, head on over to his Instagram to learn more! The news comes a week after Loewe’s Art Basel event, where creative director Jonathan Anderson celebrated the opening of the third installment of the brand’s Chance Encounters Exhibition. Guests including Aimee Song, Caroline Vreeland, Chloe Weiss, Dev Hynes, Stefano Tonchi, and more joined Anderson to kick off the new exhibition, featuring works by Sara Flynn, Richard Smith and Lionel Wendt on view in the brand’s Miami Design District boutique until February 4, 2018.